If you are looking for the classical Victorian style collection furniture, then look no further for a bit of direction in what to go for and what to look out for. 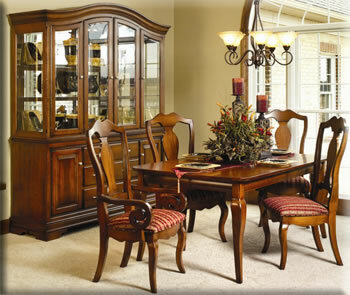 There were several different styles of furniture’s that were popular during the 1800’s and the Victorian period. Designers during the Victorian period used to make their furniture in several different styles and incorporated various time periods such as like Gothic, Tudor, Elizabethan, English Rococo as their inspiration in creating their furniture pieces. Within the Victorian collection furniture in the living room, the collections spanned a wide range of different styles and designs. Most of the pieces were made from solid woods for example mahogany, maple, walnut, and oak so you can be guaranteed that if you are purchasing items such as couches, tables or dining chairs they are of highest quality and are extremely durable. 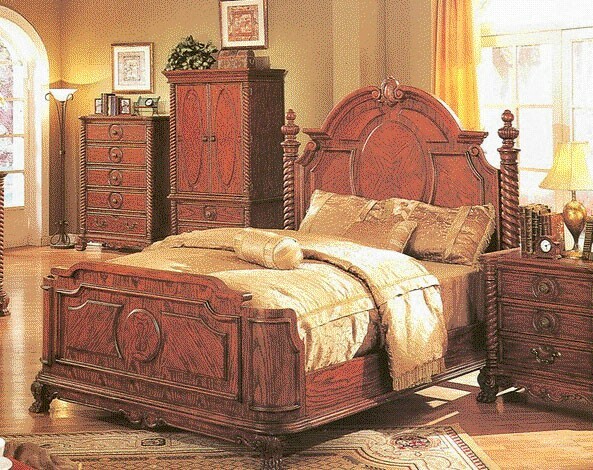 You will discover that many Victorian collection furniture was intricately carved and feature detailed patterns on the design which contribute to its authentic exterior and classy, traditional feel. Victorian Furniture was not only comfortable but was a beauty to behold. They also provide you with undeniable style and quality. This will make your living room have a classical yet contemporary style meaning there will be many years of enjoyment to come in your living room with your antique Victorian furniture. As well as all of the usual furnishings you can also get a range of cabinets, fireplaces and so much more when you browse online stores that specialize in Victorian collection furniture which can offer you astonishing ranges that are unique and great value for money. If we move to other rooms in your homes such as the dining room and your bedroom then you will find a wide array of furniture that contributes to an engaging atmosphere suitable for an enjoyable meal or a relaxing theme. You can discover fine collections such as the Scarlatti group that offer timeless products such as the traditional Barrington Hall sleigh bed and the Barrington Hall dining room. These furnishings will accommodate to any occasion, mood or style that you have in mind. Whether you want to go for a romantic style or whether you want sheer traditionalistic settings then Victorian furniture collections can be just what you need to give your home that extra touch of magic and add to its overall feel.